AEA Learning Online: It's time to have "The Talk"
It's something every parent and educator needs to make sure they do. When it comes to navigating social media, online games, smartphones, and the Internet, it's best for kids to get their info from a trusted source. With 92 percent of teens going online daily and nearly three-quarters of kids age 0–8 using apps, having "The Talk" is an essential rite of passage. 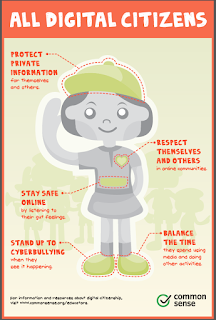 That's right, it's Digital Citizenship Week (October 18-24, 2015). 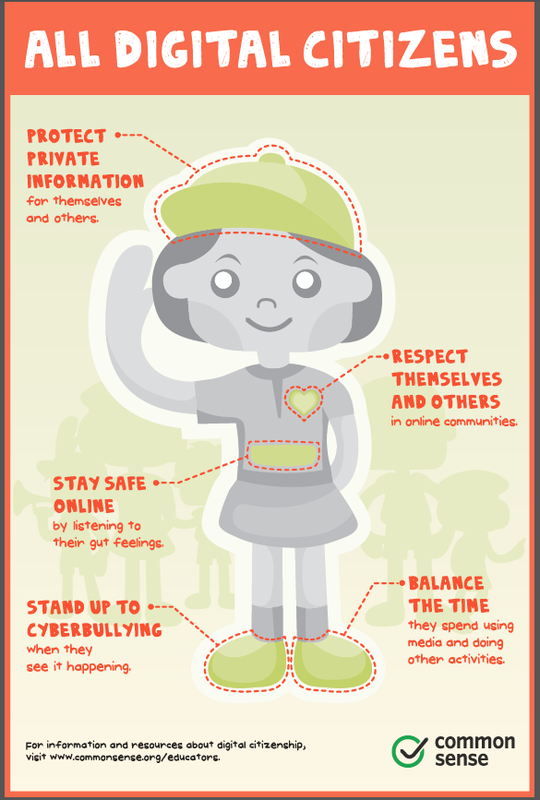 As parents and educators, we want to raise kids to be safe, responsible, and ethical in the digital world. Giving kids a solid understanding of how we expect them to behave -- both online and off -- starts everyone off on the right foot. Plus, it's actually a lot easier than that other talk. Take AEA PD Online's self paced course on Digital Citizenship located on our training system. There's lots of ways to have "The Talk" with your students. What's some of the resources you have found useful?